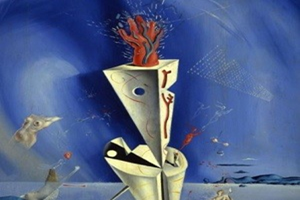 The Dali Museum offers special pricing for children, students, senior citizens, military, police, firefighters and educators. Join us Thursday evenings* from 5-8pm for a discounted rate and a nighttime view of the surroundings. 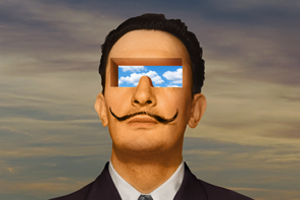 Learn more about the area and see what hotels have special Dali Museum-related packages. *Discounted tickets which require ID/verification and Thursday late hours discounted tickets are not available online; please purchase onsite. During the school year (September-May), K-12th grade school groups of 10 or more may be eligible to receive free admission (Tuesday-Friday) and a docent-led tour at 10am or 11am. Click here for details about our School Tours program.